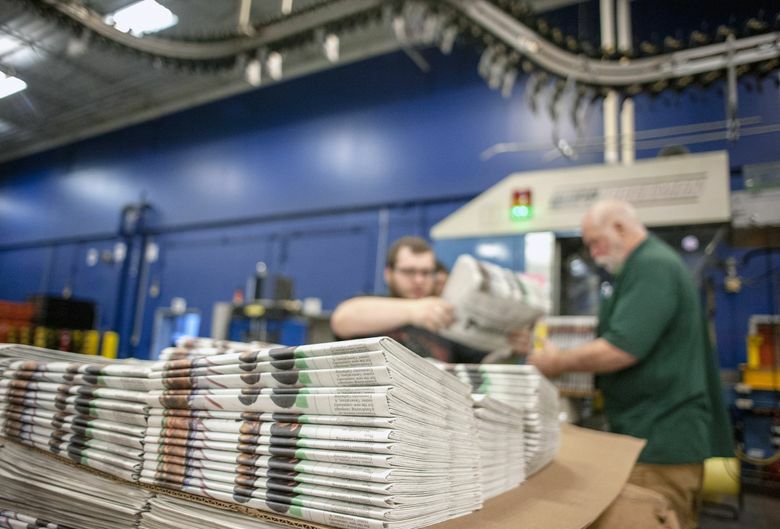 WASHINGTON (AP) — In a victory for the American newspaper industry, the U.S. International Trade Commission on Wednesday blocked tariffs imposed by the Trump administration on imported newsprint, finding that American producers weren’t harmed by imports from Canadian paper mills. The newsprint tariff was sought by North Pacific Paper, known as Norpac, a Longview mill producing newsprint and other papers, which accused Canadian competitors of flooding the U.S. market with less expensive product. As a result, Norpac claimed, it had been forced to trim its staff from about 450 to 350 employees during 2017. In the Trump era, many other companies have sought tariffs on their foreign competitors, with varying degrees of success.